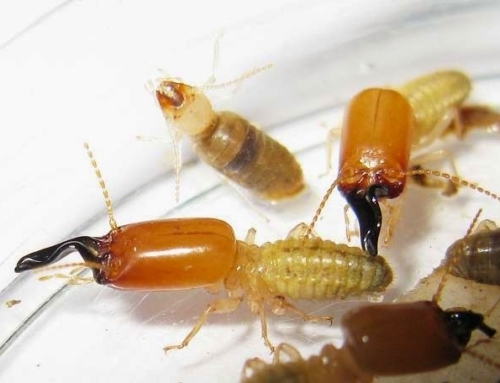 How do Coptotermes termites attack trees? 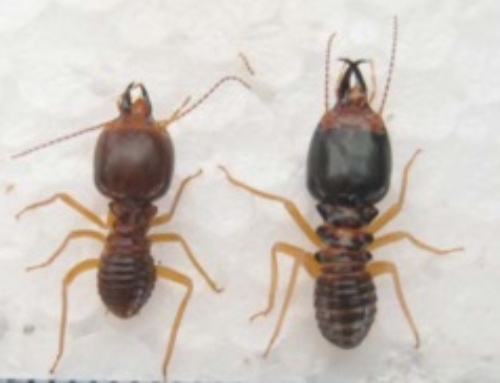 Home/Trees & Termites/How do Coptotermes termites attack trees? 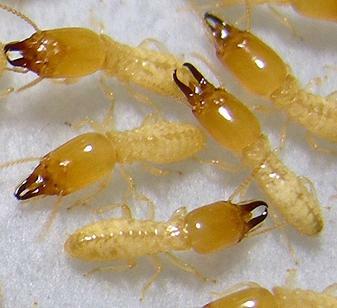 Coptotermes are wood-feeding termites that can attack both living and dead wood. 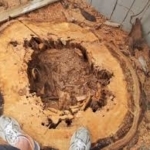 The genus is notorious for its habit of colonizing living trees and hollowing out the heartwood to the extent that the trunk can be ‘piped’ and replaced with nest material and soil, without the tree showing external signs of their presence. 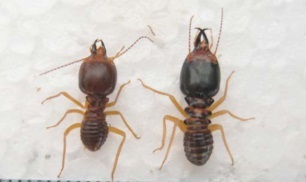 The Oriental species produce subterranean nests but have the ability to construct covered runways and can forage away from their central nesting site (Kirton, 1995). When colonizing dead wood, Coptotermes show a significant preference for tree stumps and logs rather than smaller items of dead wood (Kirton, 1995). h in most cases this may not be fatal to the tree, it does greatly reduce the value of the timber (Chan, 1983; Harris, 1971; Greaves et al., 1967). The most severely damaged trees can be so weakened that they are prone to be blown over by strong winds (Dhanarajan, 1969). Attack can be above ground or at ground level. 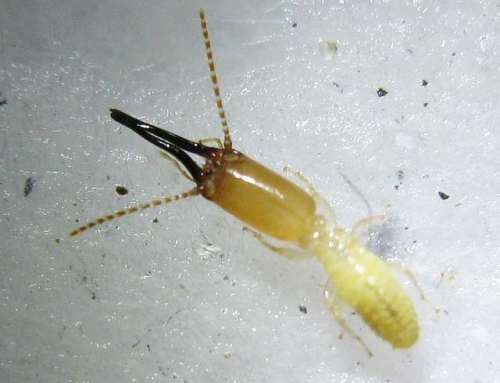 A common place for termite damage to trees is about 23 cm below ground at the fork of the tap root. On contact with a root, termites tunnel through it and eat into cambium and sapwood and then into the stem. 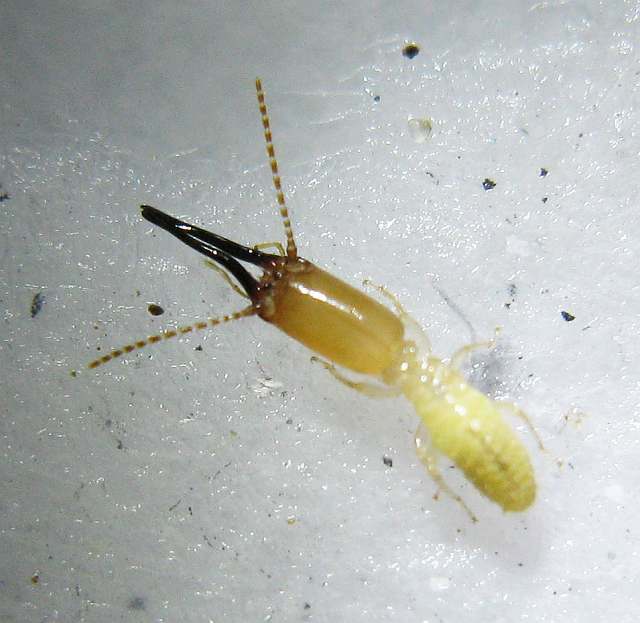 In dry conditions they may be attracted by plant sap for moisture. Trees are easily blown down where roots have been destroyed. 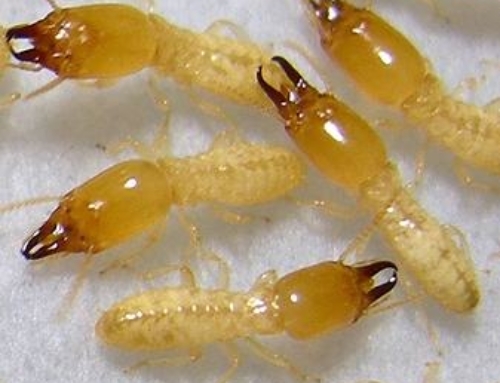 On oil palm and coconut, termites can feed just under the bark or under leaf bases. 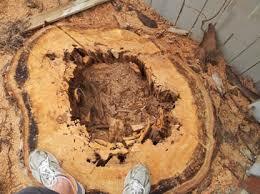 Large cavities can be also eaten out of trees.